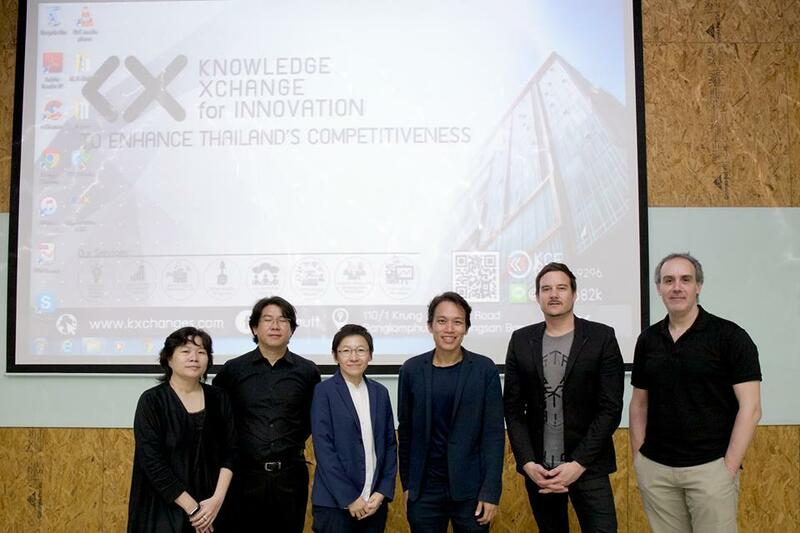 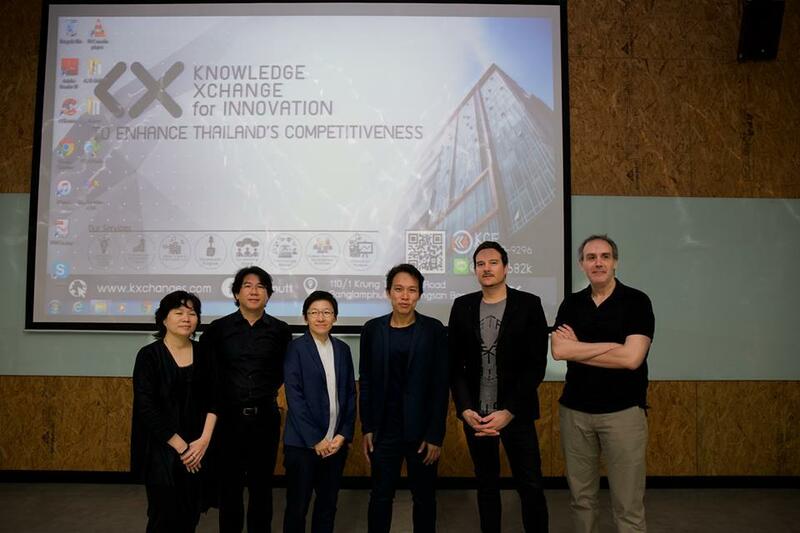 A collaborative international workshop of King’s Mongkut University and Technology Thonburi (KMUTT) and National University of Singapore (NUS) was held on January 29 – February 6, 2018 at KMUTT Knowledge Exchange for Innovation Center (KX Building). 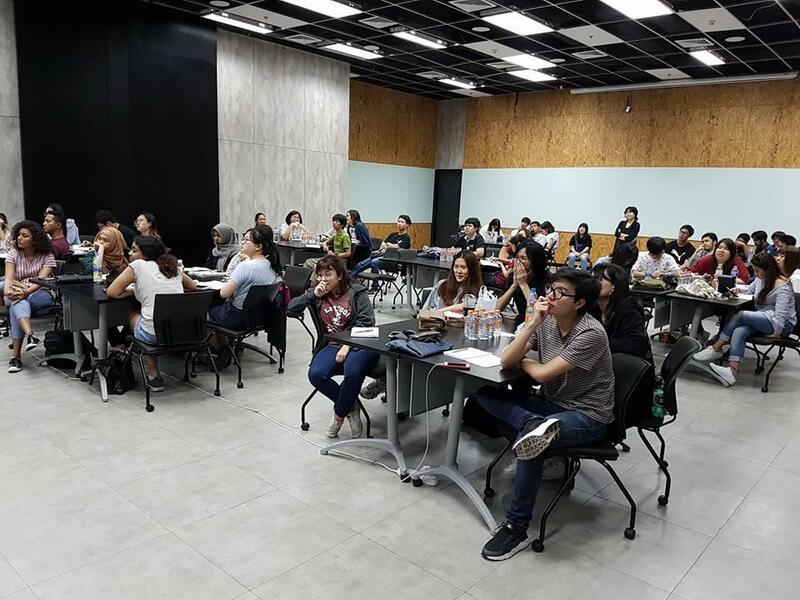 The participants of the workshop were composed of 3rd year architecture students and NUS students. 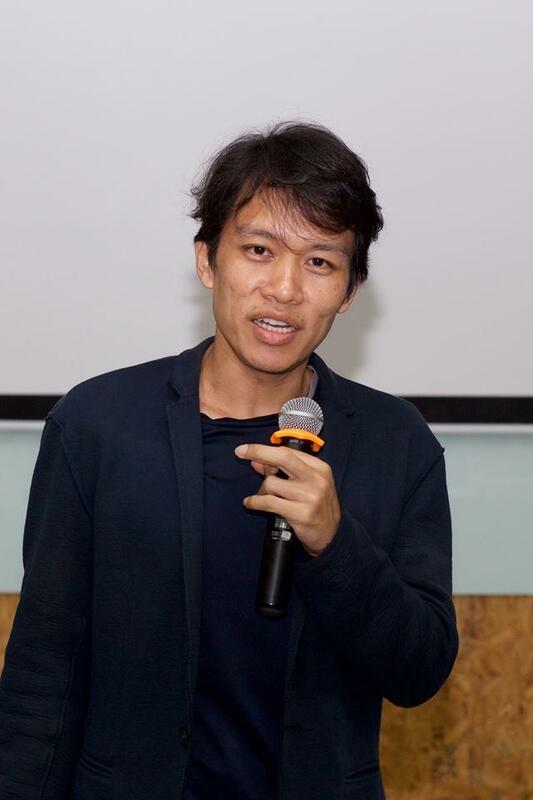 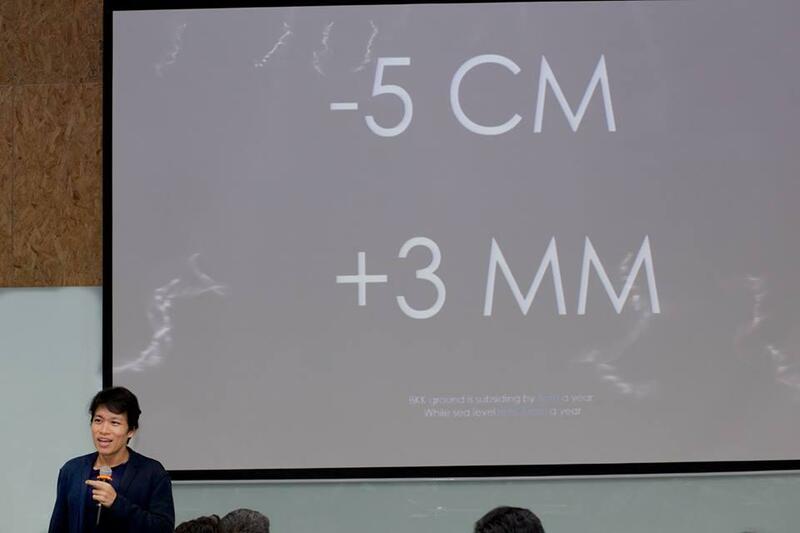 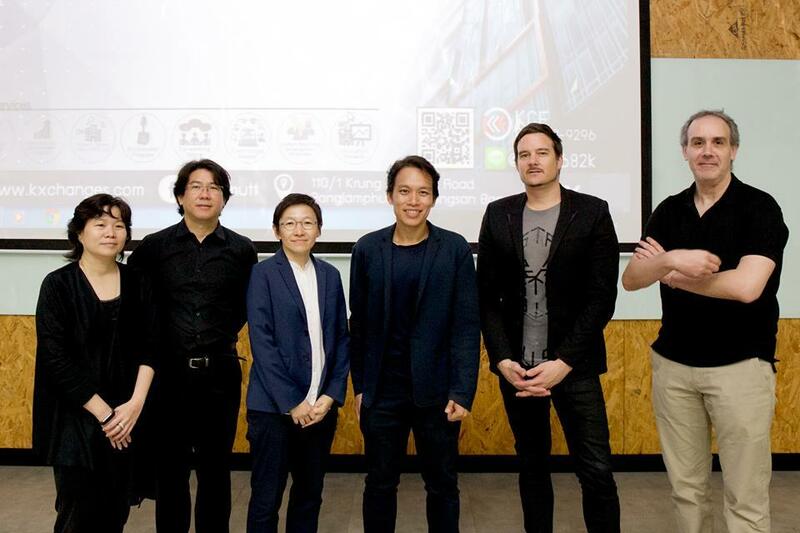 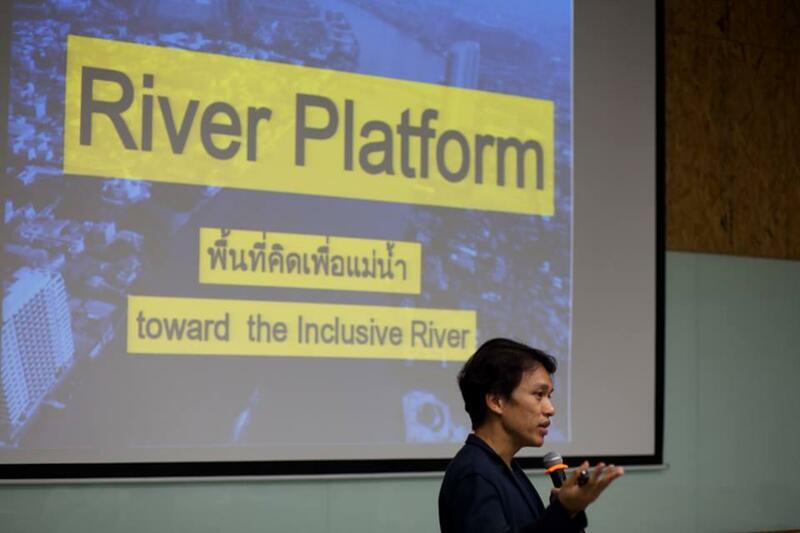 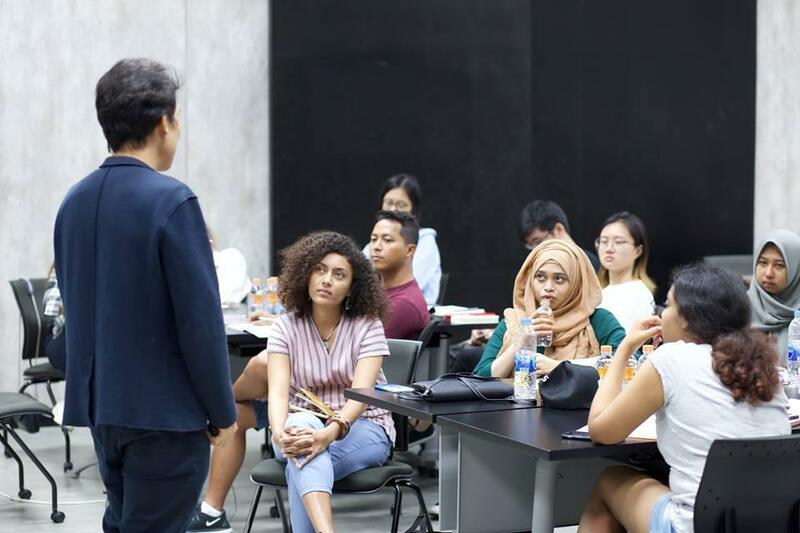 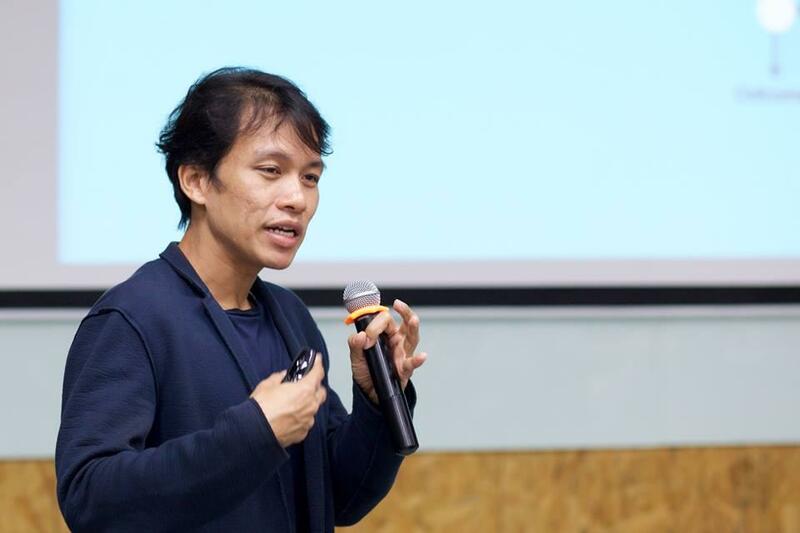 The workshop was aimed at encouraging the participants to cooperate and work together in order to develop a comprehensive model and plan for the Chao Phraya waterfront connecting it with the urban context and the existing historic sites.